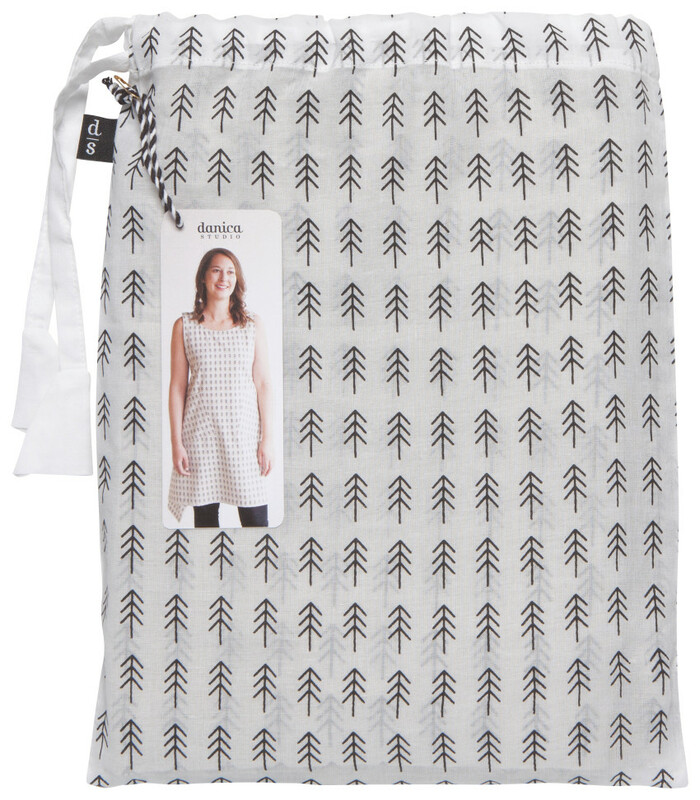 This Japanese inspired Apron is loved for its ease and simplistic appearance. It has two roomy pockets and has a stylish oversized fit for exceptional comfort. Packaged in a reusable bag, it’s perfect as gifts.